Click to view larger and to view camera settings. Welcome to Blue Friday! 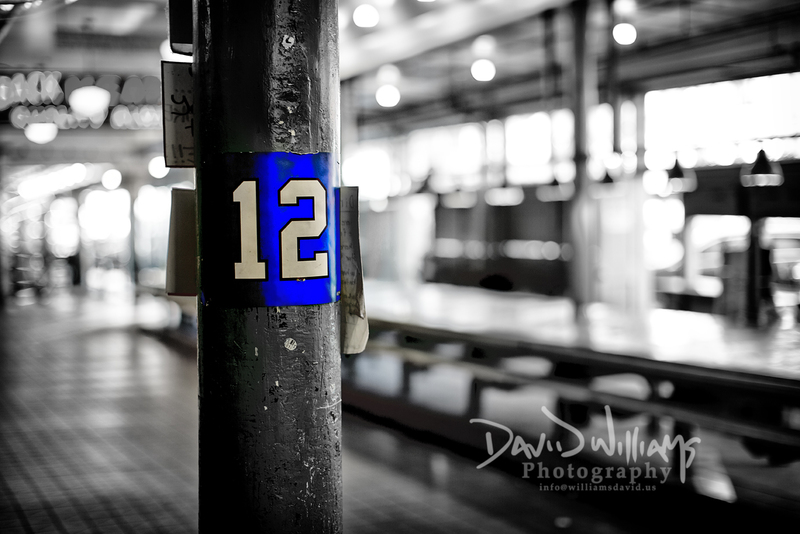 I found this in Pike Place Market back in August and being a Hawks fan…just had to capture the image. For those who don’t know, here in Seattle every Friday before the Seahawks game is Blue Friday where all fans wear their Seahawks gear (and of course, anything blue). And the 12? There are 11 players on the field and the fans are….the 12th man! Happy Friday all, have a great and safe weekend. The 12th Man AND Blue Friday? What a great tradition, especially for a pro team!